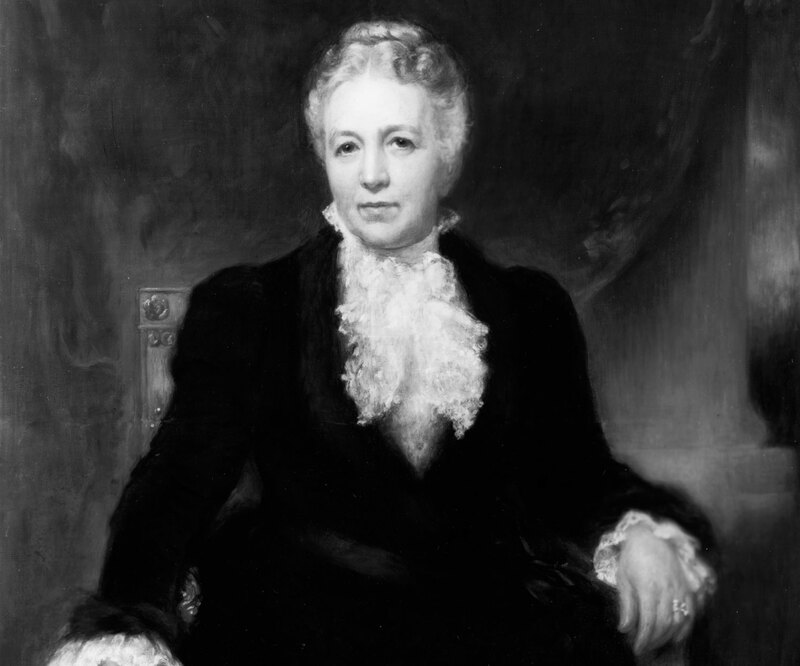 For the Commonwealth Fund, 2018 is a number holding a great deal of significance: it marks the 100th anniversary of our founding in 1918 by philanthropist Anna M. Harkness. 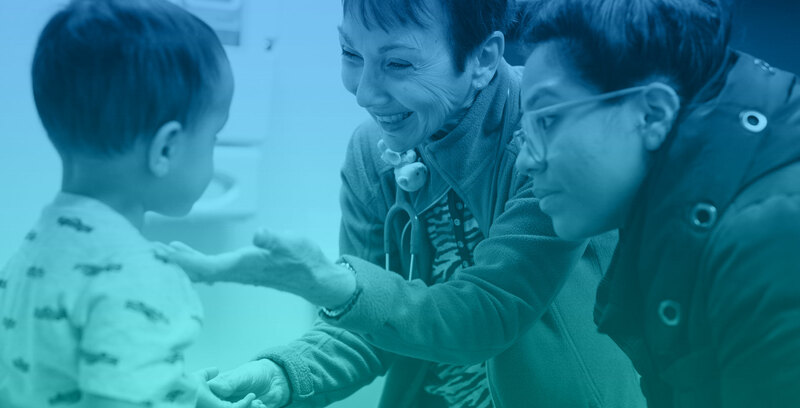 To learn more about the Fund’s century of advancing health care for all, read the annual message from President David Blumenthal, M.D., and be sure to explore our special centennial website. 2017 is a prime number, but that’s certainly not the only thing that made the past year unique. Here are some key numbers from a highly eventful year, along with selected highlights from the work of the Commonwealth Fund and its grantees. Projected number of U.S. jobs lost by 2026 had Congress passed the American Health Care Act repeal-and-replace bill. Believing that efforts to improve health care and health policy must be grounded in objective evidence, the Commonwealth Fund has long played a role in assessing the impact of health care reform proposals — both before they become law and once they’ve been implemented. In 2017, the year of “repeal and replace,” Fund-supported researchers undertook rigorous analyses of the most prominent congressional bills targeting the now eight-year-old Affordable Care Act, or ACA. In June, Commonwealth Fund grantee Leighton Ku and colleagues at George Washington University’s Milken Institute School of Public Health projected the economic impact of the American Health Care Act, a partial-repeal attempt passed by Republicans in the U.S. House of Representatives. They determined that the proposal would lead to the disappearance of some 924,000 jobs by 2026 and billions in economic losses across most states. In July, the same researchers turned to an alternative repeal proposal in the Senate, the Better Care Reconciliation Act. That bill, Ku’s team estimated, would lead to even more severe job losses — 1.45 million by 2026 — and greater harm to states’ economies. The last attempt by Congress to undo the ACA — the Graham-Cassidy bill — came in September. To gauge its potential impact, the Commonwealth Fund’s Sara Collins looked to Congressional Budget Office estimates of earlier Republican repeal-and-replace proposals to show how the bill would lead to at least 32 million people losing their health coverage, and would threaten the health care of an additional 65 million who depend on Medicaid. The bill died in the Senate, without a vote. On our To the Point blog, Commonwealth Fund staff and grantees also explored the potential effects of President Trump’s executive orders related to health coverage. Georgetown University’s Sabrina Corlette and Kevin Lucia, for example, explained why allowing the sale of health insurance across state lines is unlikely to either lower costs or expand consumer choice. Lucia, together with colleagues Dania Palanker and Emily Curran, also showed why it’s a bad idea to allow short-term health plans — intended to fill temporary gaps in coverage of three months or less — to be offered for up to one year. Insurers offering these plans, the researchers found, often discriminate against people with preexisting conditions, impose high cost-sharing, and come with numerous exclusions that result in minimal protection for enrollees. Throughout the year, the Commonwealth Fund took to Facebook and Twitter, using the hashtag #ACARepealDebate, to inject essential acts into the national discussion over the Affordable Care Act’s future. Policymakers and thought leaders — and even a few celebrities — helped spread the Fund’s work on social platforms, enhancing its impact. Increase in the number of Californians enrolled in Medicaid between 2013 and 2016. “Medicaid is simply too important to the health care system, to state economies — and above all, to the people it serves — to be turned into a grand fiscal experiment on an unprecedented scale," said Sara Rosenbaum, one of the nation’s foremost experts on Medicaid, in a post last year on To the Point. Rosenbaum, the Harold and Jane Hirsh Professor of Health Law and Policy at George Washington University’s Milken Institute School of Public Health, wrote that in March 2017, at a time when Republicans in Congress were considering an end to federal funding for the Medicaid expansion — like California’s, which has added more than 4 million beneficiaries between 2013 and 2016, tops in the nation. At the same time, some lawmakers were advancing the idea of switching to “per capita cap” financing, which would for the first time place hard limits on the federal contribution to state Medicaid programs. In early 2018, Medicaid remains the target of federal and state policies that would, in all likelihood, reduce enrollment as well as limit people’s benefits. These include the imposition of work requirements on current and future enrollees, a change already enacted by Kentucky and Indiana. 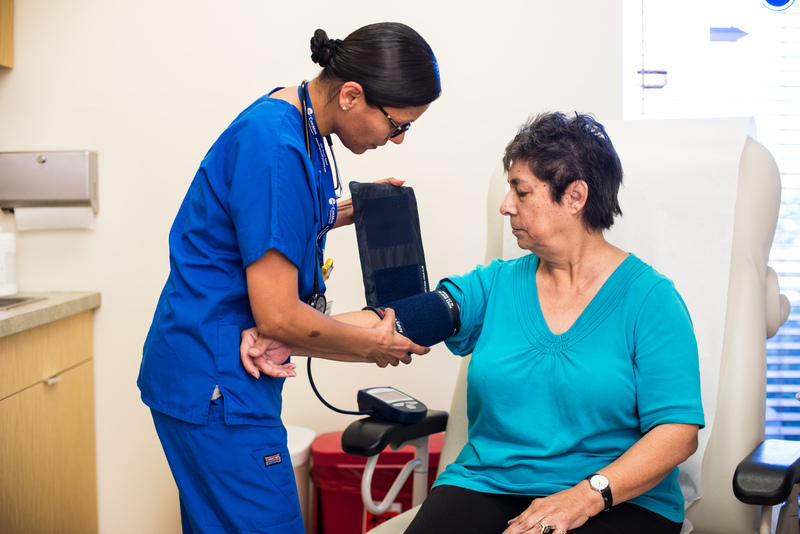 Recognizing Medicaid’s critical role in providing health care to low-income families and the mounting threats it faced, the Commonwealth Fund began focusing special attention on the program in 2017. 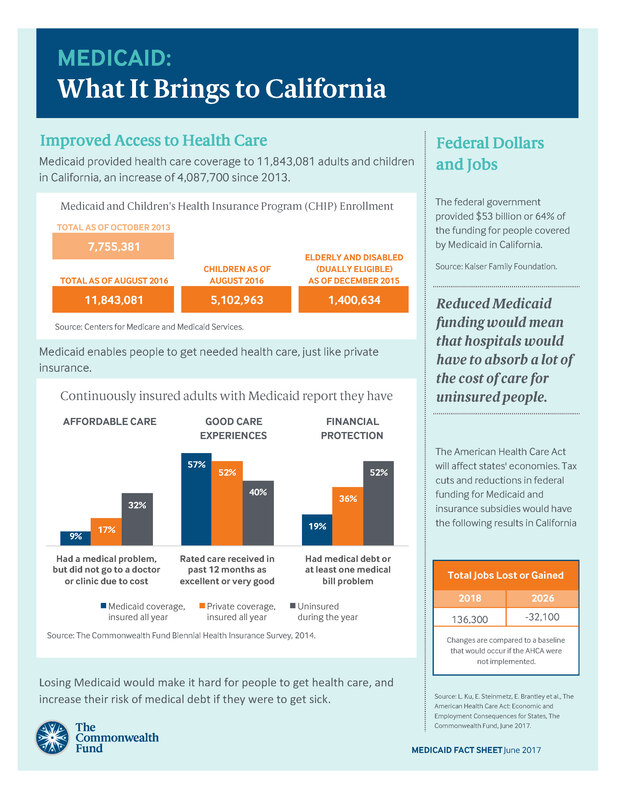 In June, we released a set of fact sheets that laid out the health and economic benefits Medicaid brings to every state and estimated the federal dollars and jobs lost if Republican health care bills were to become law. Other Commonwealth Fund–supported research documented how the Medicaid spending cuts and policy changes envisioned by the repeal-and-replace bills then circulating in Congress would devastate rural areas of the U.S. already in the throes of an opioid epidemic. Commonwealth Fund President David Blumenthal, M.D., pointed out how the cuts proposed would not only have threatened coverage for some 200,000 Americans struggling with drug addiction but would have placed the health care of rural children, the sick, the elderly, and people with disabilities at risk — while imperiling the nursing homes, hospitals, and community organizations that serve them. Meanwhile, a Fund-supported analysis by Dobson DaVanzo & Associates detailed how reductions in federal aid would push many safety-net providers in poor and underserved communities deep into the red. The Commonwealth Fund didn’t only focus on challenges to Medicaid; it also explored opportunities for making the program more effective in meeting the needs of enrollees needs and controlling costs. With Fund support, experts from the National Health Law Program explored the potential impact of updated Medicaid managed care regulations issued by the Centers for Medicare and Medicaid Services to foster closer integration of behavioral health services with medical care and address the social determinants of health, for example, by incentivizing Medicaid plans to coordinate with community-based service providers to meet patients’ housing needs. Commonwealth Fund support is also helping the National Association of Medicaid Directors create “learning communities” for its members as they make significant changes to their state’s program, from eligibility expansions to reforms in how plans and providers are paid. Proportion of older adults in 11 high-income countries who are “high need,” meaning they have multiple chronic conditions or trouble with activities of daily living, like cooking or shopping. While all industrialized nations struggle to care for patients with complex conditions and functional limitations, the United States has a significantly higher proportion of “high need” elderly adults than most. And U.S. seniors with high health needs are the most likely to struggle to pay for health care, despite having Medicare coverage: nearly one-third worry about having enough money to afford healthy meals, rent, or utilities, according to findings from the Commonwealth Fund’s 20th annual international health policy survey, published by Health Affairs in November. The Commonwealth Fund believes there’s much to be gained from learning how other countries approach health care — particularly for patients who need and use a lot of it — and turning that knowledge into solutions that would work in the U.S. In January 2017, following a rigorous scanning process, 12 health care organizations each agreed to pilot-test at least one of the four selected care delivery innovations. The problems they tackle range from overuse of low-value tests and treatments to poor coordination of patient care. The Commonwealth Fund and IHI will be sharing the results when they become available. Percentage-point increase in the rate of breastfeeding among infants born in San Joaquin General Hospital in Northern California between 2006 and 2016. Akron, Ohio, in the nation’s Rust Belt, is tackling obesity, infant mortality, and opioid addiction. Across the four communities — among the nation’s most improved, according to the Commonwealth Fund’s most recent Scorecard on Local Health System Performance — local governments act as catalysts for change, the authors found. In Akron, the health department partnered with the city and county governments to identify opportunities for collective action. For instance, funds from the health, housing, transit, aging, and social service agencies were pooled to purchase baby cribs for low-income families, leading to drastic reduction in infant deaths from co-sleeping. In Stockton, the city council sought to curb child obesity by requiring restaurants serving children’s meals to make water or low-fat milk the default beverage; the public health department also began offering neighborhood stores financial incentives to sell produce from the San Joaquin Valley’s many farms. And in Pueblo, the fire department began partnering with health care providers to connect frequent users of the emergency response system with a regular source of care. These are just a few illustrations of how leaders across sectors can work together to increase access to care, promote delivery system reforms, and address the nonmedical determinants of health. Number of years most new prescription drugs are protected from generic competitors from the time they receive FDA approval. Prescription drugs account for 17 percent of spending on health care in the United States — $457 billion in 2015. That share is expected to rise over the next decade as costs for drugs outpace those for all other health care services. Research shows that about one-third of the rise in prescription spending from 2010 to 2014 was the result of either price increases for drugs or a shift in prescribing toward higher-priced products. Escalating drug prices have hit consumers especially hard: more than one in four Americans now report difficulties paying for the medications they need. That’s why the Commonwealth Fund launched a pharmaceutical spending initiative in 2017 to inform efforts to lower drug spending growth and to make drugs more affordable. 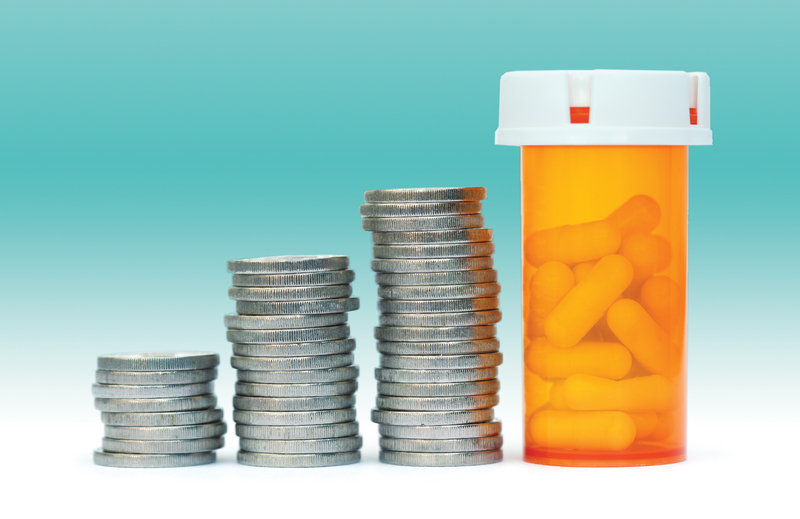 To start, the Fund partnered with Memorial Sloan Kettering’s Drug Pricing Lab to produce a series of 12 drug pricing explainers in the journal Health Affairs, covering everything from orphan drugs and biosimilars to the ins-and-outs of health plan formularies. We also supported research by Aaron S. Kesselheim, M.D., a regulatory expert based at Harvard Medical School and Brigham and Women’s Hospital, into the strategies manufacturers of brand-name pharmaceuticals employ to delay generic competitors from entering the market, including restrictions on access to drug samples needed for bioequivalence testing. Kesselheim found that brand-name drugmakers typically enjoy a 12-to-16-year window during which they’re free of competition from lower-cost generics. Another project, jointly funded with the Laura and John Arnold Foundation, investigated the root causes of high U.S. drug prices. In a Commonwealth Fund report, former congressman Henry Waxman and colleagues Bill Corr and Kristi Martin argue that prescription drug prices over the past decade reflect a distortion of the original balance Congress intended between pharmaceutical innovation and price competition. They call for rebalancing incentives for innovation and pathways for price competition, so that manufacturers and patients both benefit from pharmaceutical market laws and regulations; prioritizing patient access and affordability; and better utilizing the available information on clinical value, comparative effectiveness, and pricing. The Commonwealth Fund will continue to provide policymakers with the unbiased information and analysis they need to develop feasible, effective policy solutions to the drug affordability crisis. Approximate number of Medicare beneficiaries who spend one-fifth or more of their income on premiums plus medical care. The important health and financial protections that Medicare provides have not kept pace with beneficiaries’ longer lifespans and higher rates of chronic illness. Medicare’s high cost-sharing, for example, can undercut beneficiaries’ access to needed care. A detailed look at health care costs for Medicare beneficiaries published by the Commonwealth Fund last May found more than one-fourth of beneficiaries — an estimated 15 million elderly and disabled people — spent 20 percent or more of their household income on out-of-pocket medical expenses and monthly premiums in 2016. Beneficiaries with multiple chronic conditions, or physical or mental disabilities, are at the greatest risk of incurring high costs, reported authors Cathy Schoen, Karen Davis, and Amber Willink. Nearly one-third of those with three or more conditions spent 20 percent or more of their annual income on premiums and medical care. Medicare doesn’t limit its enrollees’ annual out-of-pocket spending, and it has relatively high cost-sharing requirements. And, with nearly half of beneficiaries earning less than $24,000 a year, many cannot afford supplemental coverage. 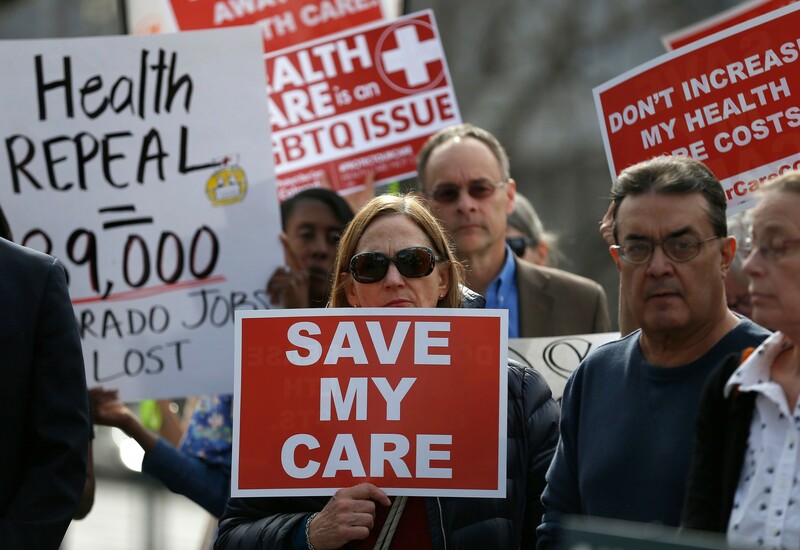 “If Medicare reforms are discussed by the new Congress, we have to keep in mind the impact any changes would have on beneficiaries, especially those who are the sickest or have low incomes,” said Schoen, who’s currently based at the New York Academy of Medicine. To maximize Medicare’s positive impact on health and financial security, the Commonwealth Fund supports efforts to align Medicare’s benefits with the needs of beneficiaries — including designing and evaluating promising policy options. Percentage of Americans who have been offered online access to their medical record by a health care provider or insurer. According to the National Cancer Institute’s 2017 Health Information Trends Survey, just over half of U.S. consumers have been offered online access to their medical record by a health provider or insurer. And of those individuals, about half viewed their record within the past year. 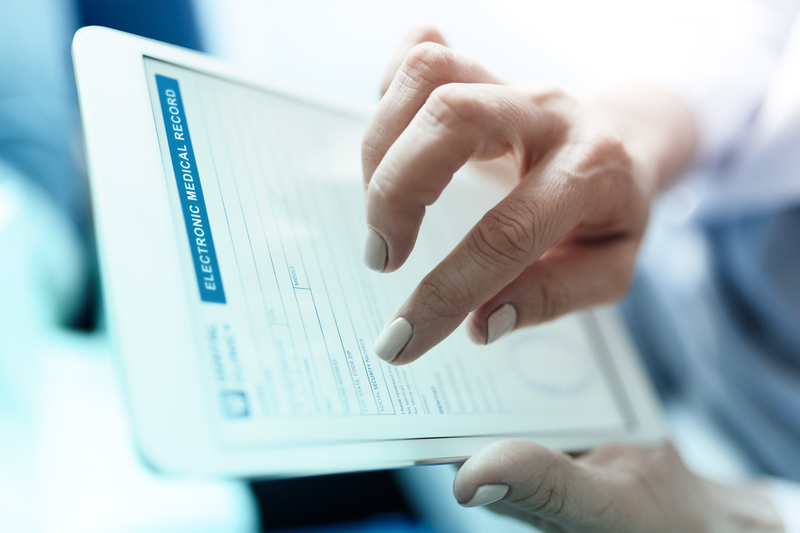 Although most electronic health record systems allow patients to receive their health information in electronic format, many providers still don’t offer this option on the forms patients use to request their records. Concerns over the security of electronic signatures and a lack of consistency in data‐request forms also complicate matters. With Commonwealth Fund support, experts with X4 Health, a firm focused on accelerating innovation in the field of patient and family engagement, are creating a standardized electronic health record request and authorization protocol for consumers and their designees. Through a consumer-centered design process, the project team is developing a model record-request form that ensures consumers understand their options, the information they are requesting, and what they are authorizing others to receive. The team will also develop a streamlined process for fulfilling patient data requests that satisfies the needs of patients as well as health systems. The Commonwealth Fund believes that providing convenient, simplified access to electronic health data is a crucial step to engaging people in their care and improving health outcomes.